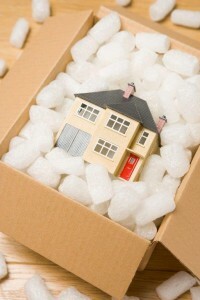 Dale and Daughters are experts in home removals, packing and storage services in Solihull and the surrounding areas. Established for over 20 years and now run by one of the daughters, Dale & Daughters has built a reputation for providing a careful removal service throughout Solihull, Birmingham and the surrounding area. We would welcome the opportunity to discuss your requirements whether you require a full packing and removal service, to temporary storage facilities or simply a one day removal of your belongings to your new home. Our expert team of trained staff are experienced in providing an organised move to help you take some stress out of the day of your move. Let us come and meet you to discuss your home and provide you with a competitive quotation. We are an experienced removals company in Shirley, Solihull. Please call us on 0121 243 0849 to arrange for a visit.